Jordan Henderson revealed how some very near misses over the years have made him more determined than ever to win trophies for both club and country. After nearly eight years at Liverpool, Henderson’s sole piece of silverware comes from the 2011/12 EFL Cup during his debut campaign at Anfield. The 28-year-old has excelled in a defensive-type of midfield role under Jurgen Klopp and succeded Reds icon Steven Gerrard as captain in 2015, but has been unable to lead Liverpool to glory after three cup final defeats in the EFL Cup, Europa League and Champions League. 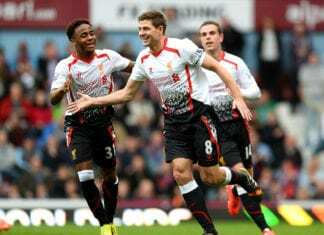 Henderson was also a part of the Liverpool team that lost out to Manchester City by two points in the 2013/14 Premier League campaign and couldn’t help England fall to a World Cup semi-final defeat to Croatia last summer. Instead of lamenting these past failures, though, Henderson uses these painful memories to spur him on and make things “right” for both club and country. 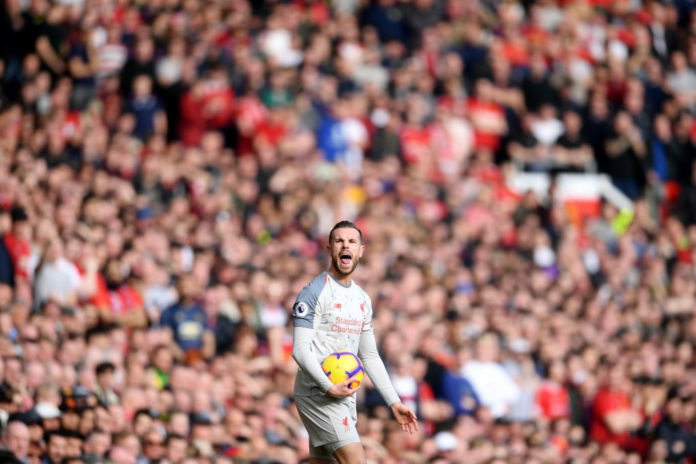 “It gives you even more motivation to then keep going, keep wanting to be in that position again to make it right and go that final step, really,” Henderson told the Telegraph. 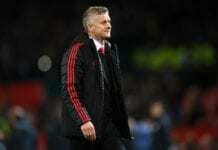 The former Sunderland midfielder may have his best chance yet on delivering silverware this season with Liverpool sitting two points above City in the Premier League table, albeit having played one more match than their rivals. 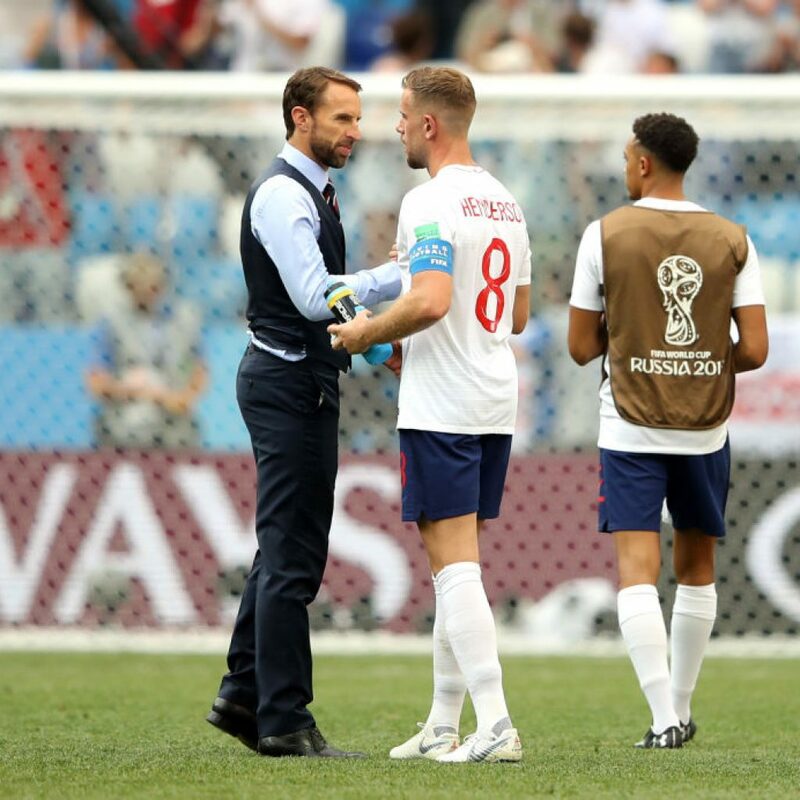 And England will be within a shout of winning a major tournament for the first time since the 1966 World Cup in this summer’s UEFA Nations League finals. “When you play for Liverpool, there’s always pressure, pressure to perform, expectation,” said Henderson. “Of course, that’s the reason why you want to go there. We’ve put ourselves in a great position to compete. And now it’s down to us to just keep going.